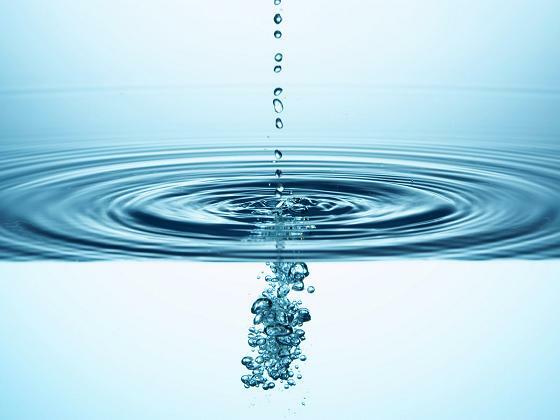 Antonio Lamer and the WaterWarCrimes. 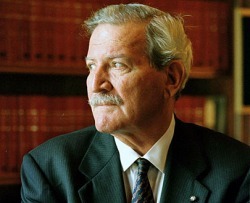 As Chief Justice of Canada, Antonio Lamer was the man in charge of the Canadian Judicial Council from 1990 to 2000. In any organization, the "corporate culture" is defined by the man at the top. Under Mr. Lamer's leadership, the Canadian Judicial Council turned a blind eye to judicial corruption in Canada, especially in British Columbia and, as a result, the courthouses, especially in British Columbia, became cesspools of racketeering, fraud and chicanery. In country wide polls, during the 1990's, the reputation of the Canadian judiciary sank to the bottom and it has never recovered. As Chief Justice of Canada during that period, Mr. Lamer bears some of the responsibility for this change in respect for Canada's judicial institutions. In the WaterWarCrimes cases, after judicial corruption became apparent in 1997, early complaints were sent to the Canadian Judicial Council, in 1998, requesting an investigation of the conduct of Justice Robert Edwards, the former deputy Attorney General of British Columbia, and Justice Ross Lander. The Council did not carry out a proper investigation of these complaints. In July 1999, the first complaint concerning the conduct of Liberal Party judge, Bryan Williams, Chief Justice of the Supreme Court of British Columbia, was filed. This complaint received more attention than the complaints about Edwards and Lander, and an investigation was undertaken by Professor Ratushny of the University of Ottawa and another designated official whose name will be posted soon. A few weeks after the complaint about Chief Justice Williams was received by the Canadian Judicial Council, Mr. Lamer, realizing the heat in the kitchen was getting very hot, announced his resignation effective December 31, 2000, eleven years prior to his mandatory retirement date. Mr. Lamer practiced law in Montreal where at times he acted as defence counsel for the mafia and was a partner with the law firm of Cutler, Lamer, Bellemare and Associates while in private law practice in Montreal. He served in the Canadian Military Intelligence Corps from 1954 to 1960. He was appointed Communications Security Establishment Commissioner (Canadian Military Intelligence) on June 19, 2003, a position he held until Aug. 1, 2006. Towards the end of his tenure, the media reported that Mr. Lamer complained that information was being withheld from him. He was appointed to the Supreme Court of Canada, in 1980, by Prime Minister Pierre Trudeau. 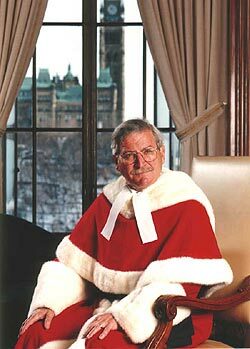 He was elevated to the position of Chief Justice of Canada on July 1990 by Prime Minister Brian Mulroney. Eugene Meehan, president of the Canadian Bar Association, said the Supreme Court became the most powerful branch of government under Lamer’s direction (National Post, Nov. 26, 2007).